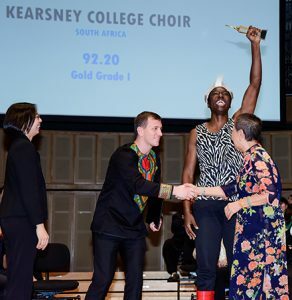 Congratulations to Marshell Lombard and the Kearsney College Choir who were announced by the international organisation, INTERKULTUR, to be ranked the 12th best choir in the world. What an amazing achievement! Congratulations to the Stellenbosch University Choir, which topped the global list.